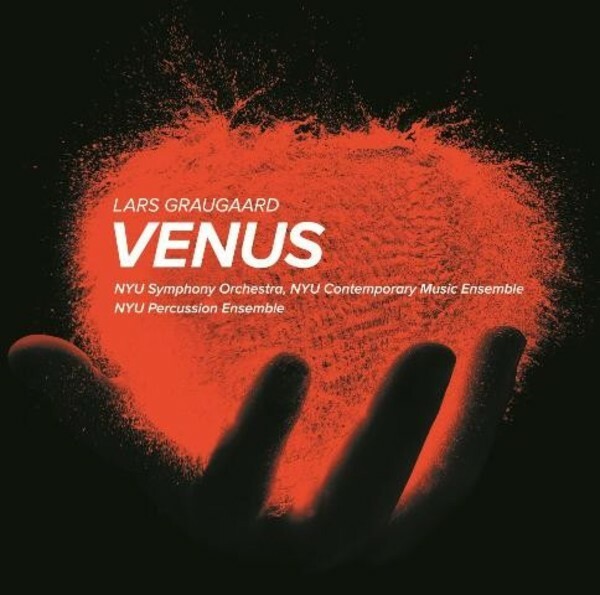 The four works on this CD by Lars Graugaard (b.1957) were composed especially for the ensembles of New York University Steinhardt, in a joint search for a new, rich and varied musical discourse. Venturing into the complex relationship between composition, perception and emotion, Graugaard uses the computer as a sophisticated performance vehicle and a compositional tool in scored and interactive music, creating a unique and radical sound experience. Lars Graugaard is active in a variety of musical areas. He has a strong academic background with a degree in flute performance from the Royal Danish Academy of Music and a PhD from Oxford Brookes University in interactive music. He has always been very active in music creation, with more than 200 score compositions and numerous vinyl, CD and digital releases. Graugaard�s production comprises digital experiments into the latest trends of interactive music and cross-modal forms, as well as popular projects and compositions in the modernistic European tradition, from opera and large-scale orchestral works to chamber music, vocal and solo works. The NYU Symphony Orchestra, directed by Professor Joseph Bongiorno, is the premier orchestral ensemble at NYU Steinhardt. The Symphony presents full seasons of concerts led by world-class conductors at NYU�s Frederick Loewe Theatre and Skirball Center for the Performing Arts, venturing off-campus in series at the Peter Norton Symphony Space and the Church of St Joseph in Greenwich Village. The NYU Symphony is recognized not only for its superb orchestral training, and for its annual world premieres, film score presentations and recording sessions. Students have the opportunity to participate in musical theatre and opera productions, and collaborations involving jazz, world music, rock and pop featured in past appearances with members of the Silk Road Ensemble, Combo Nuvo, the Eagles, and more. As a result of NYU�s multifaceted curriculum, alumni of the NYU Symphony have built careers in performance and other areas of the music industry.